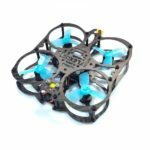 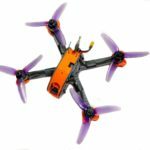 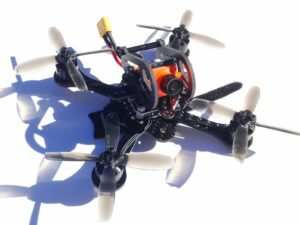 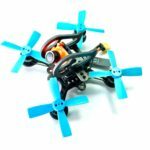 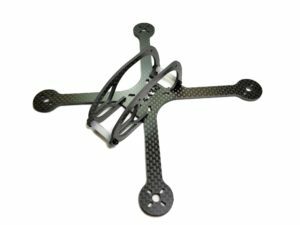 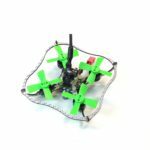 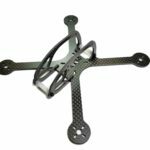 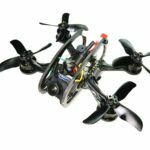 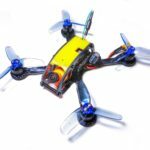 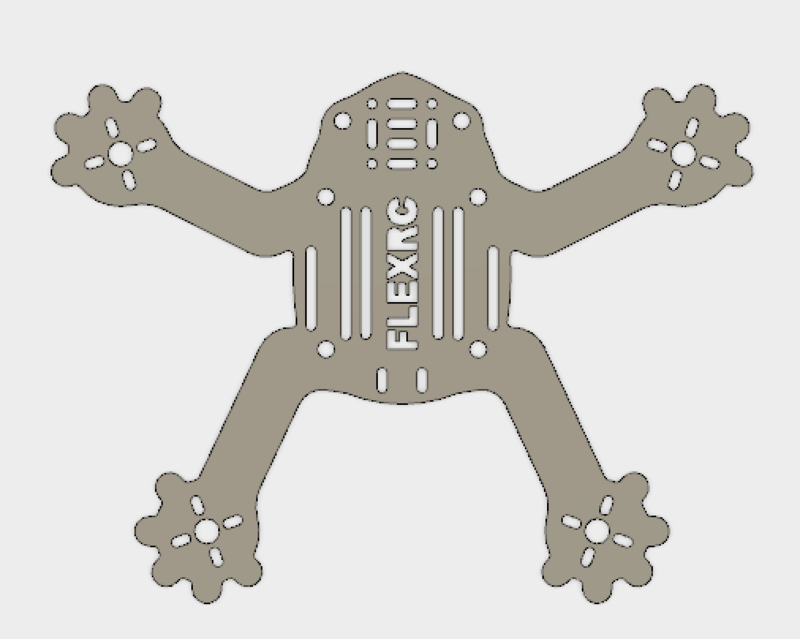 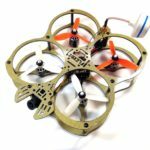 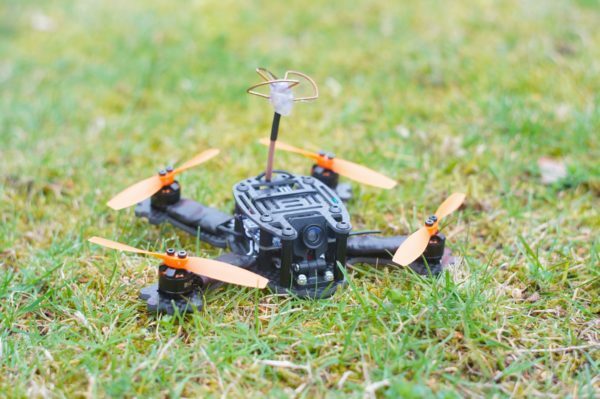 NEW EDITION Frog is a beautiful 122mm FPV brushless racing quadcopter frame designed to be used 3 inch propellers. 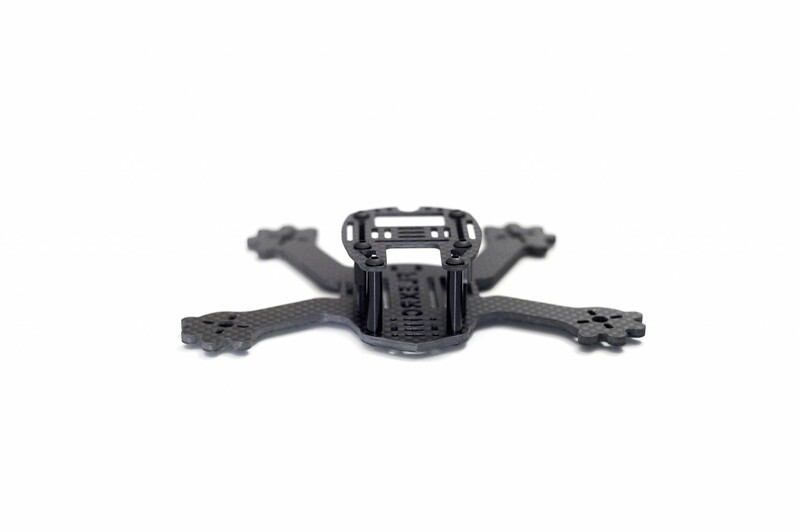 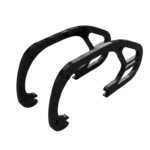 Frog frame features integrated motor protections in the form of frog fingers. 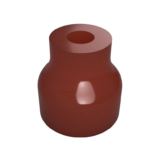 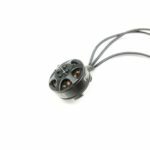 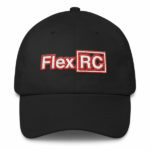 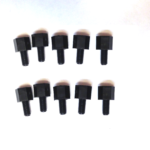 It supports a wide variety of equipment and great mounting options. 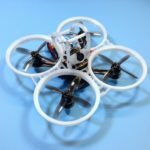 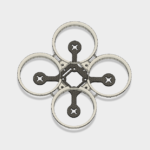 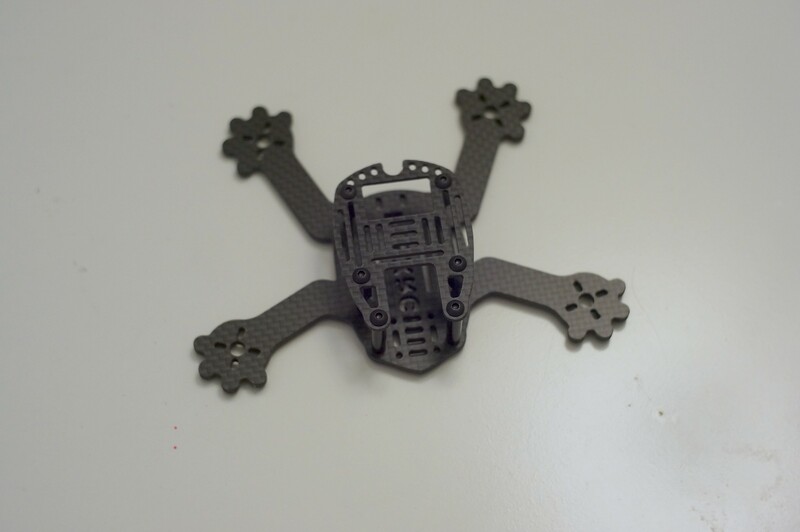 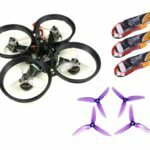 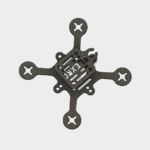 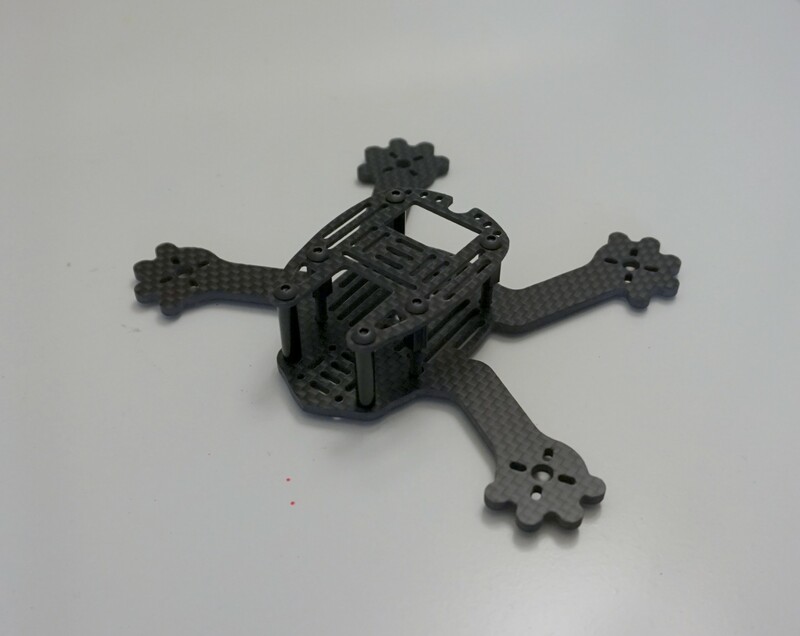 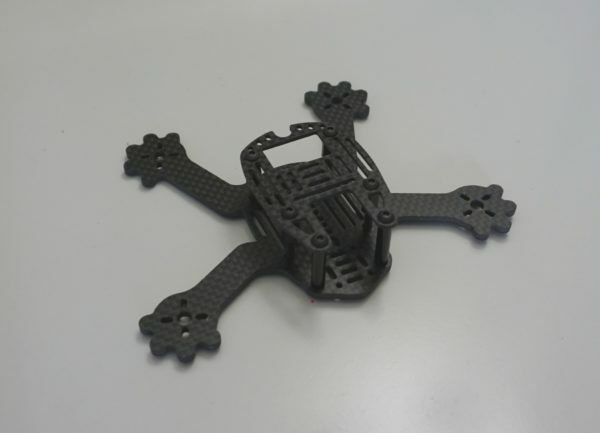 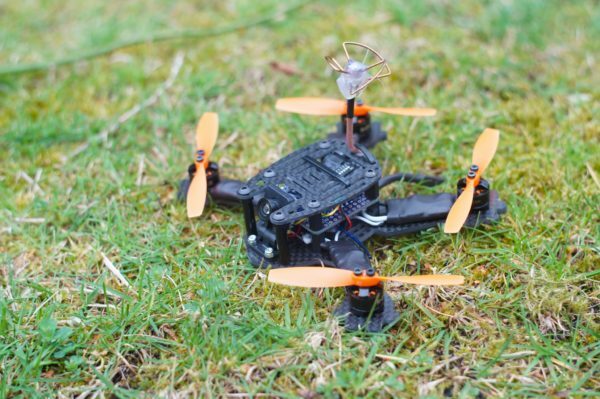 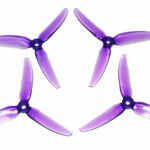 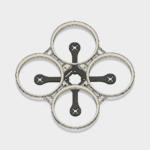 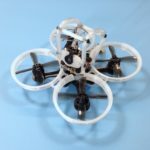 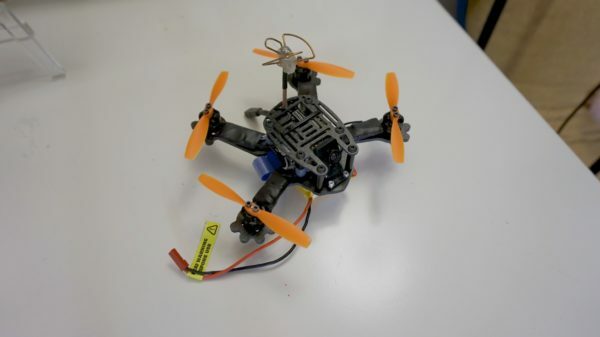 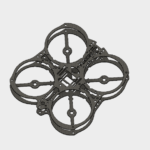 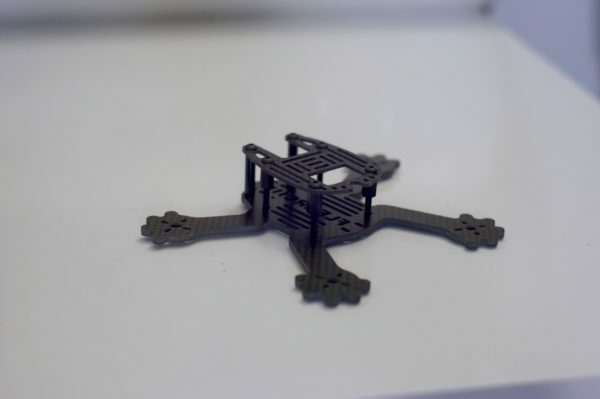 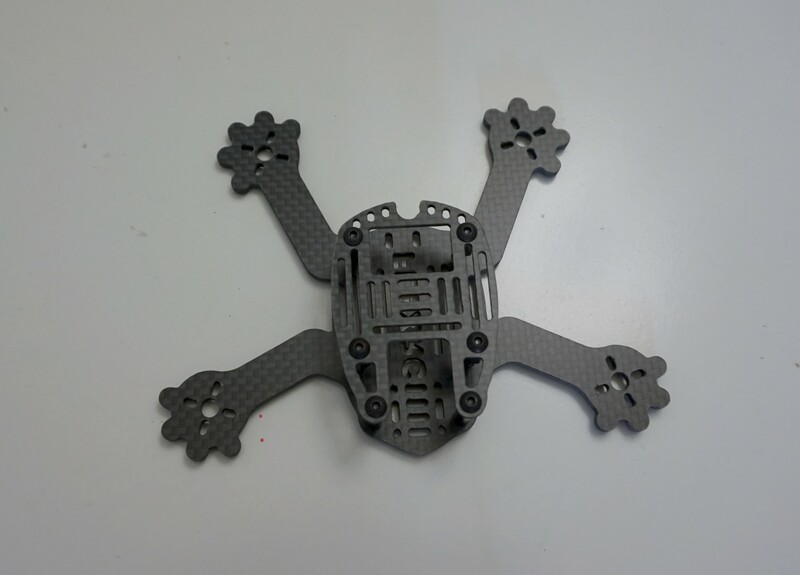 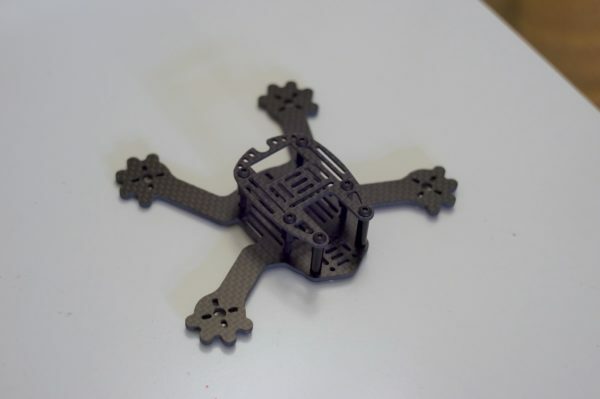 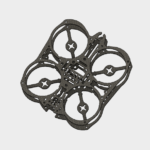 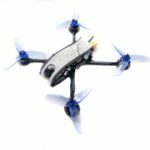 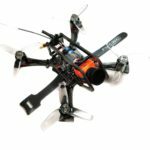 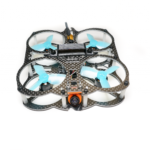 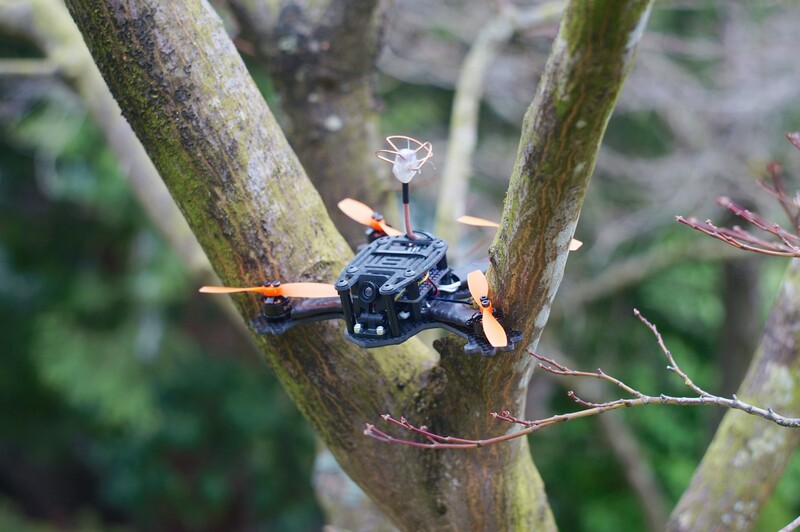 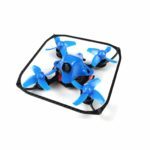 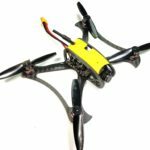 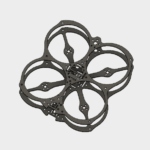 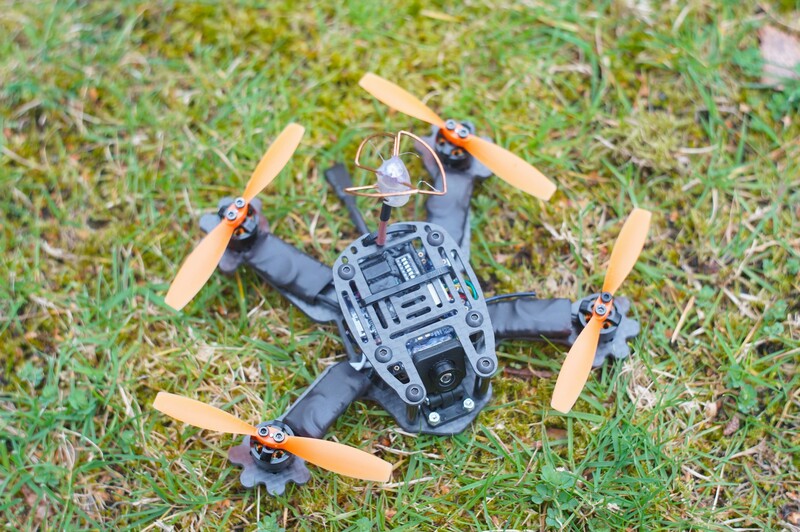 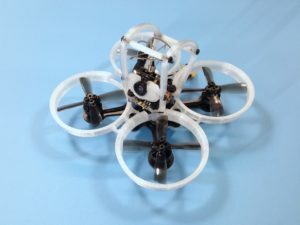 Frog is a beautiful 122mm brushless racing quadcopter frame designed to be used 3 inch propellers. 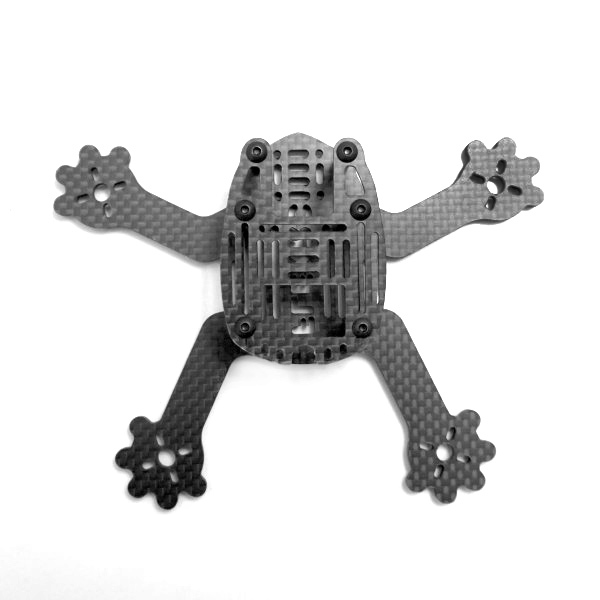 Frog frame features integrated motor protections in the form of frog fingers. 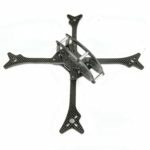 It supports a wide variety of equipment and great mounting options. 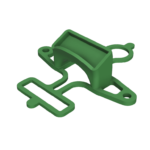 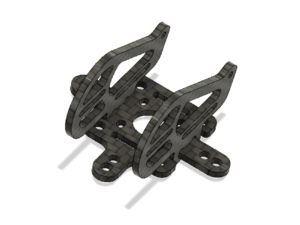 Frog Frame consists of two plates with the optimal pattern of mounting holes to allow flexibility of the choice of how you want to mount your equipment. 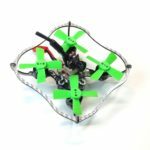 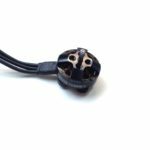 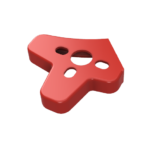 Battery strap mounting holes don’t stand in the way of PDB which allows you to use PDB without any spacers and keep profile of the frame as low as possible. 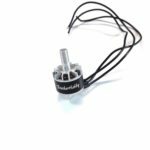 It supports any motors from 1105 to 1407. 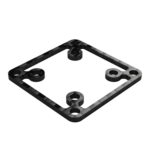 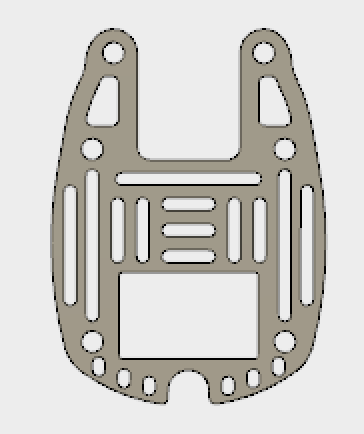 Bottom plate allows you to use Diatone camera mount with 12x12mm M2 holes pattern. 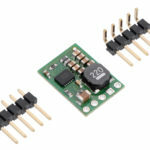 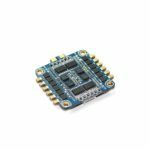 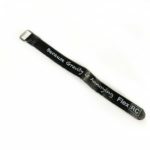 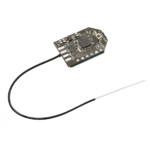 It supports Flight Controller of the standard size as well as narrow FC. 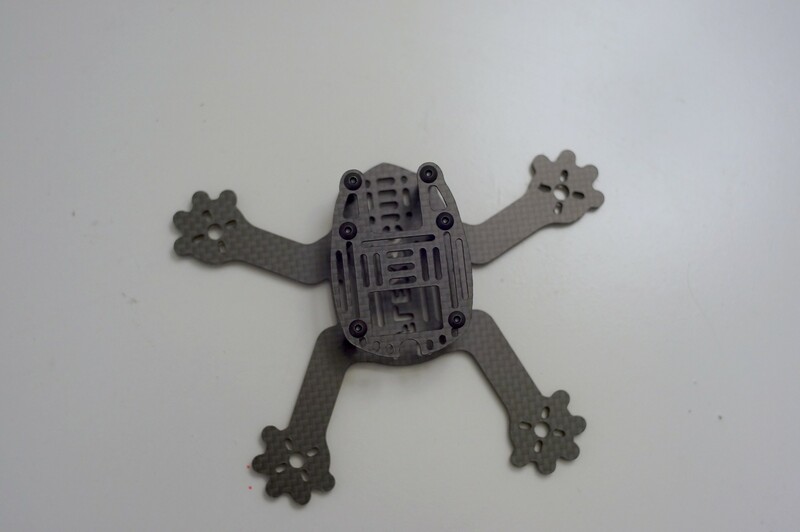 It has very good looking motor protection in the form of frog fingers. 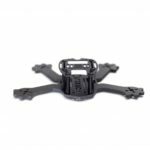 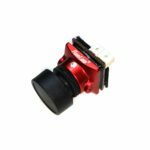 Top plate allows you to adjust camera angle, you can use different kind of straps to mount GoPro, Mobius or RunCam camera. 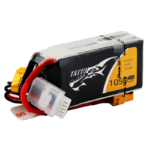 You can mount battery on top as well. 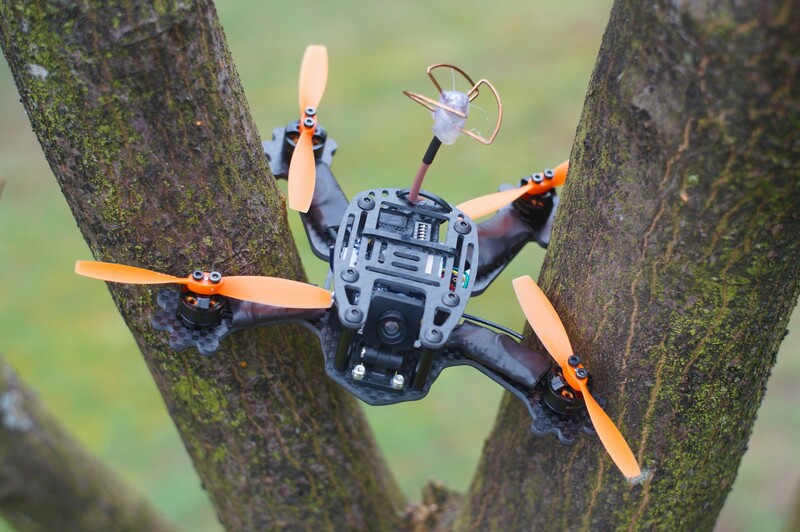 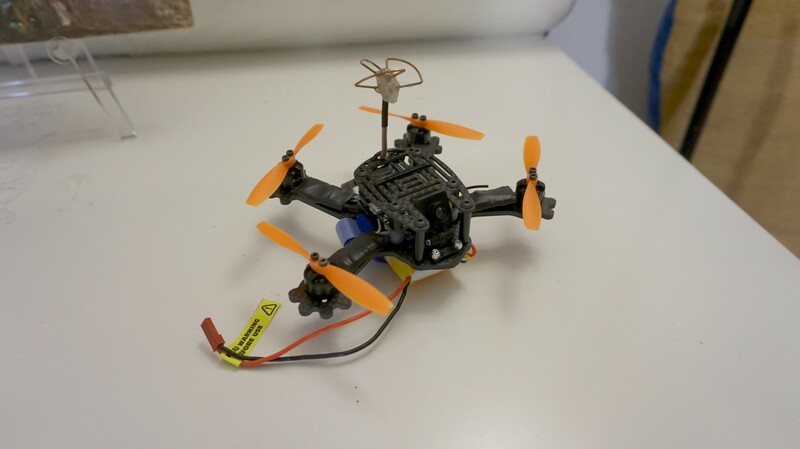 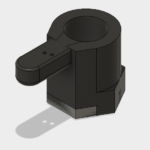 It allows you to screw FPV antenna or hold it with zip ties. 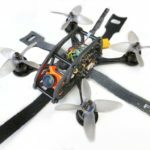 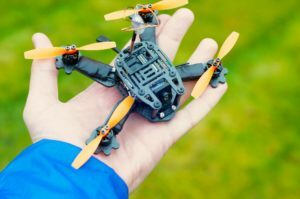 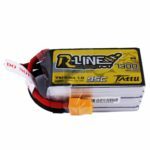 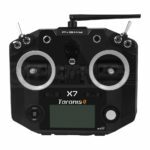 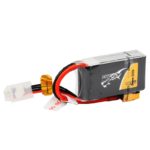 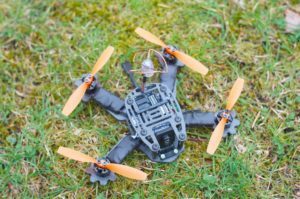 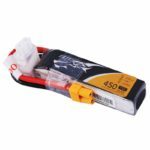 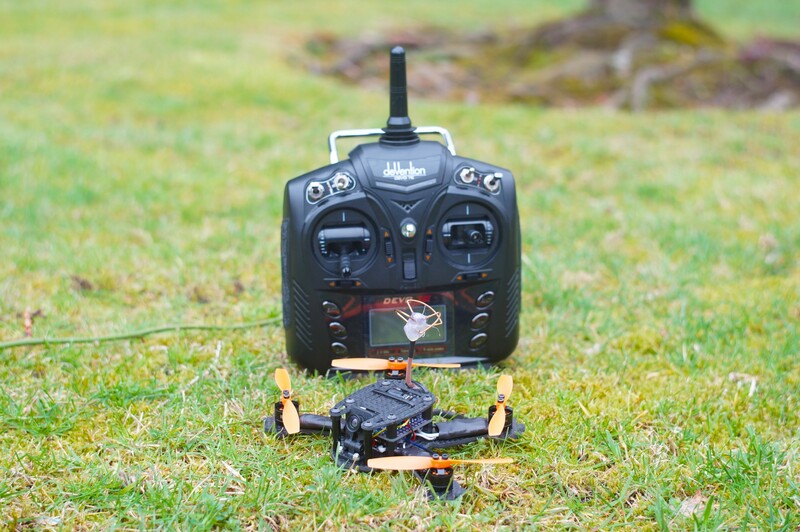 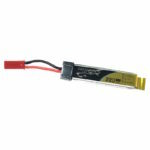 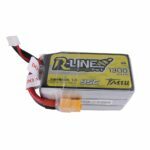 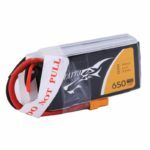 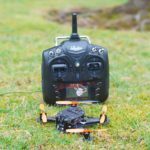 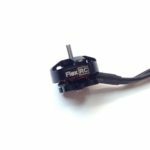 It has VTX cut which would work for virtually any FPV transmitter. 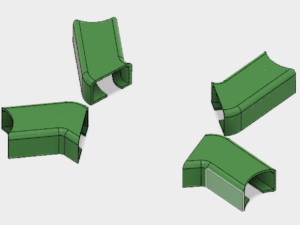 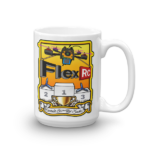 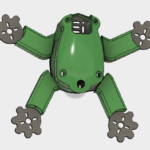 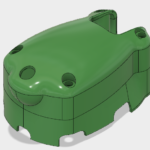 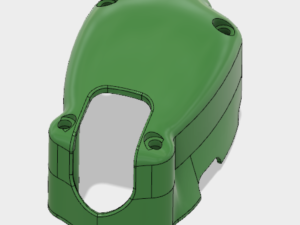 I’m constantly working on improving Frog frame design and your participation in the community of users can greatly help everybody, especially you!